Congrats to Logan on her commitment to play at Emerson College! Click "More Info" to read all about her recruiting journey! 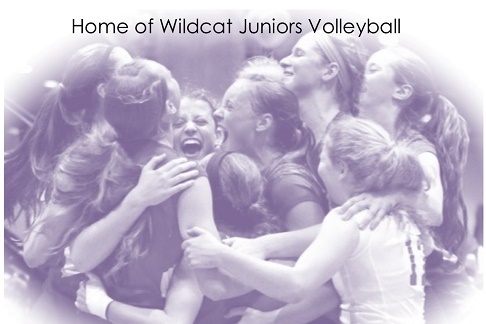 Another undefeated Wildcat Jrs. team wins the Asics Mikasa Tournament! Congrats on your undefeated tournament day (10-0 in sets)! Congrats on a great start in the Chicago Volleyball League! Congrats to Cat on her commitment to play at #10-ranked University of Pittsburgh! Click "More Info" to read all about her recruiting journey! Ireland Commits to Eastern Illinois!